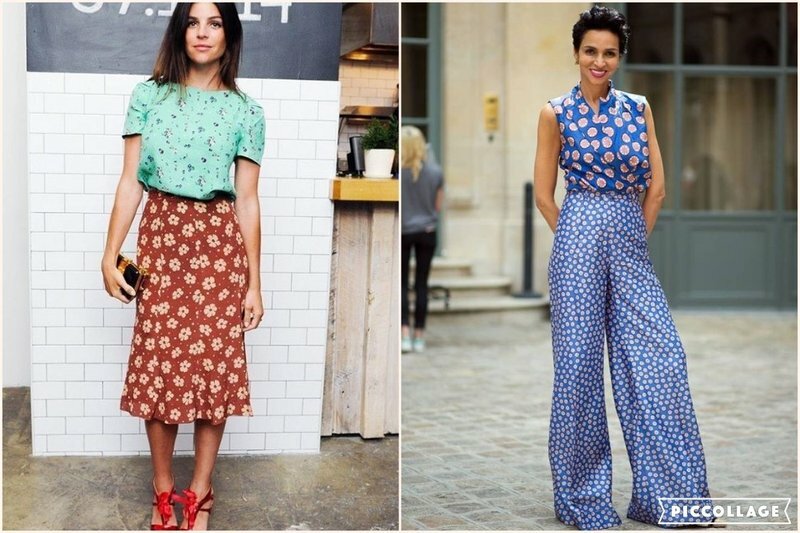 Being able to combine prints is a dream for many but there is somehow this idea that the art of “mix&match” is only for bloggers and celebrities, with most women dreading to attempt it for the fear of being frowned upon. I myself am a HUGE prints lover and back in the day I was too afraid of attempting the mix of different patters … until I started working at Kate Spade. The quirky and stylish American brand that uses Leopard print and Breton stripes as neutrals to be mixed with other prints and several colours, to create an eye catching look. They truly opened my eyes and mind to the endless matching possibilities and outfits creations that come when we put fashion to good use. So now it’s your turn. 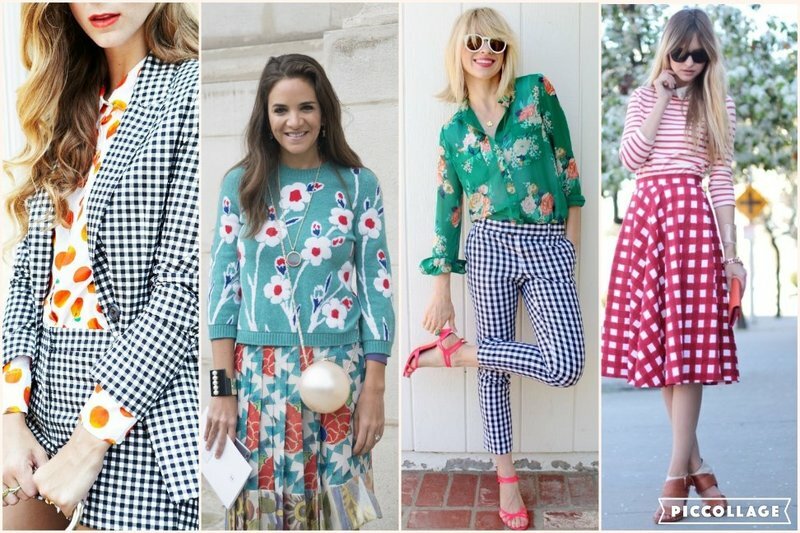 Do you want to learn how to mix and match prints like a professional? Use the same prints for top and bottom, but in different sizes. If you start with big prints at the top, the prints for the bottom half will have to be smaller, or the other way around, if the print at the top is small than the for the bottom half should be bigger. This rule applies to all types of prints; polka dots, flowers, stripes and so on. First of all you need to know what the “NEUTRAL” of patters are: Stripes and Leopard prints can be combined with virtually everything. 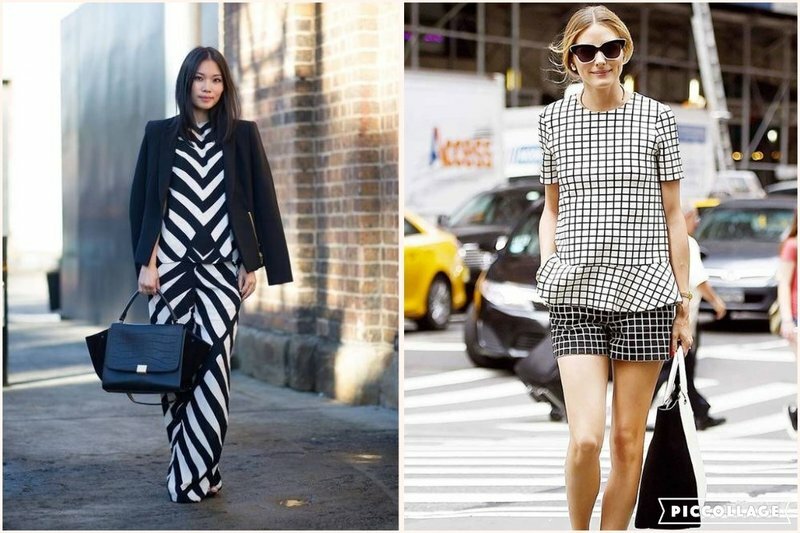 Graphic Prints (like Lines and Checks) always look good together. 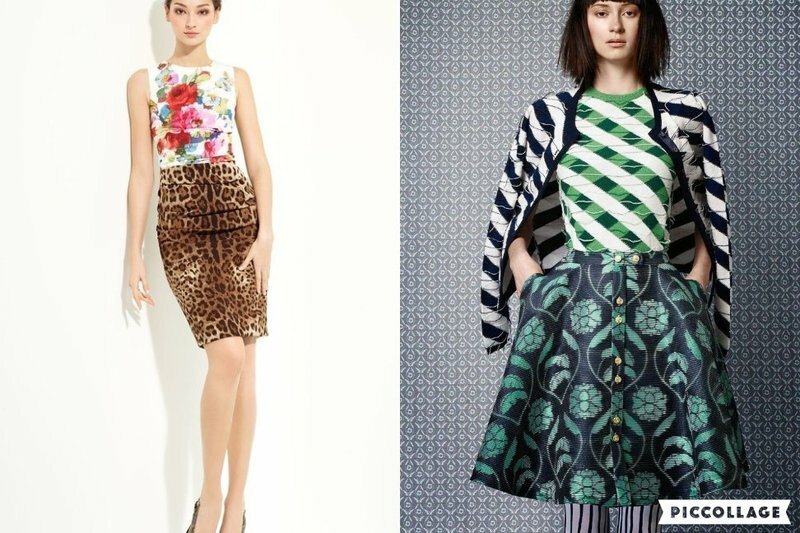 Combine Colours not Prints; if the colours match the prints will do too, regardless of the pattern. Inverse colours. 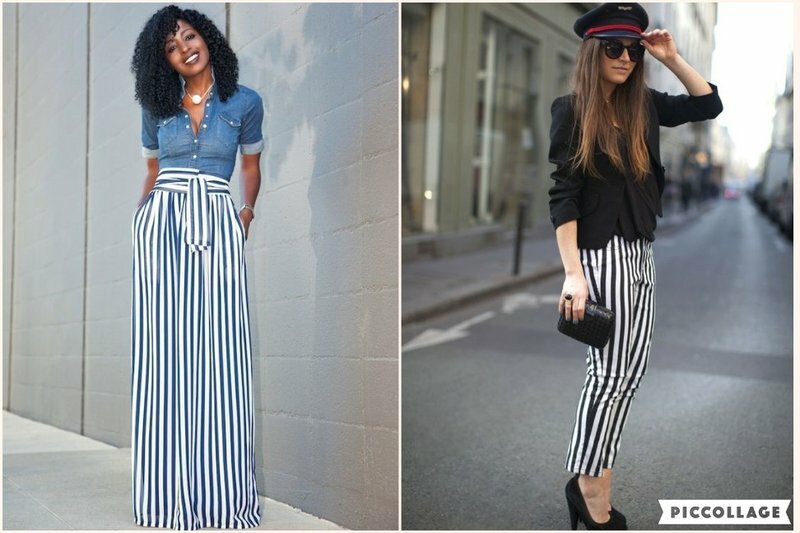 Try a white shirt with black stripes and black trousers with white stripes. Graphic prints always look good together, and if it looks like too much add a solid colour that will bring balance to the look. Come on … give it a try! If you follow these simple tips you cannot get it wrong, and if you really don’t know how to mix and match your prints than book a consultation with me and I shall make sure I will turn you in a Prints Pro. Disclaimer: These are some basic guidelines, then when it comes to practice a person should take into consideration her / his morphology, colour, style, work environment, etc. Want to know more about Maria?